Your Destination Wedding in the Inland Northwest. 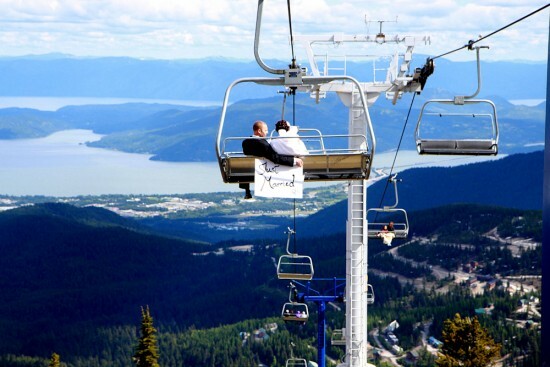 What better place to celebrate your special day than in the magnificent Inland Northwest? Whether you are envisioning rustic chic or ballroom elegance we have it all. 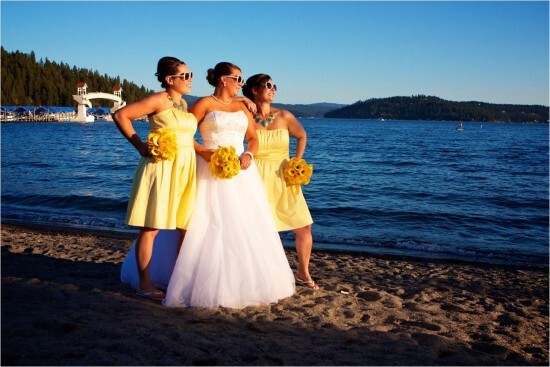 Our sparkling lakes, mountain ranges, charming venues, four season climate and talented vendors make Coeur d'Alene, Idaho and the surrounding areas the ideal place for your destination wedding. A destination wedding can be fun and exciting for your guests and a once in a lifetime experience for you. 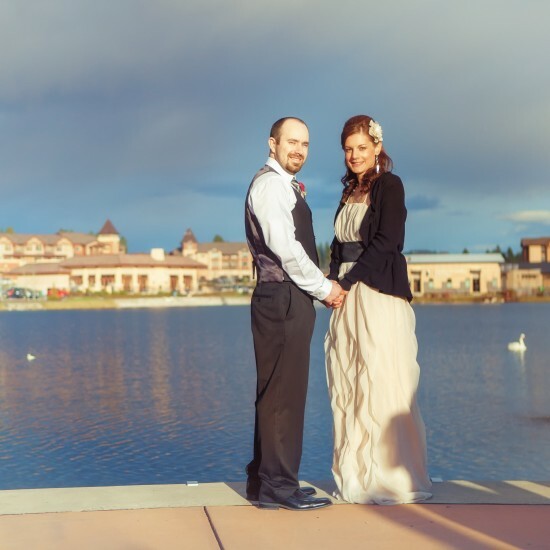 We work as your partner and onsite advocate to create your distinctive Inland Northwest wedding using only the best local vendors. Robyn Bruns, owner and President of Red Letter Event Planning planned her first party at 7 years old (with help from Mom) this formed a lifelong passion for creating and executing beautiful events. Since 2005, Red Letter events have taken place in backyards, mansions, hip art galleries, elegant ballrooms, historic barns, on top of skyscrapers and even on lake boats. Her work has been described as “creative”, “stylish”, and “accessible”. Her client’s say she is “organized”, “responsive” and “sweet”. Named Best Wedding Planner in Idaho 2013 and in the top 40 of wedding planners worldwide by Wedding Industry Experts. Red Letter Event Planning has been featured in Apple Brides, the Knot, Wedding Planner Magazine, ChicagoStyle Weddings , Wedding Guide Chicago, the Urbaness, Bridal Tweet and Brenda’s Wedding Blog among other publications both in print and online.